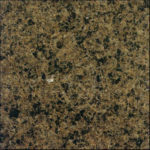 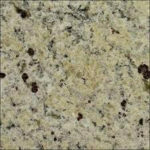 Granite countertops have been a mainstay of quality kitchen interiors for generations. 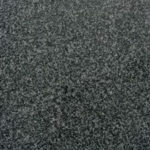 Granite is an igneous silicate rock, formed by the slow cooling of magma under immense pressure. 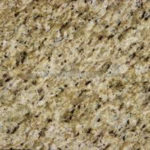 This formation results in a hard and dense stone that retains a brilliant surface finish through years of use in countertops or surface products. 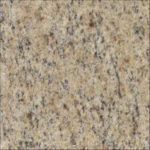 This formation also results in one-of-a-kind patterning in each granite slab meaning that granite countertops are one-of-a-kind as well. 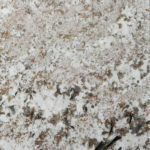 Due to the natural variations in granite, finished slabs may differ slightly in colour and appearance from the samples here. 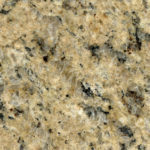 Because they are made using a natural stone that is somewhat porous, granite countertops require periodic sealing. 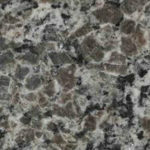 The frequency depends on the specific slab of granite being used. 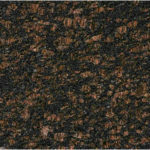 The darker the colour, the smaller the pores and the less often sealing is required. 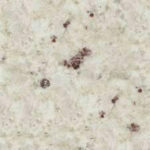 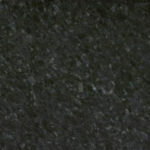 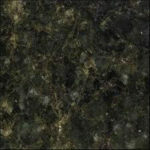 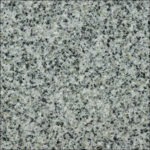 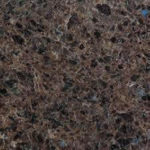 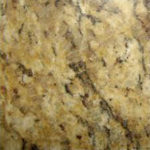 Polished granite is the most reflective countertop or surface material, more so that Quartz countertops and surfaces. 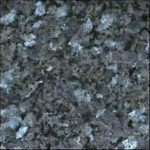 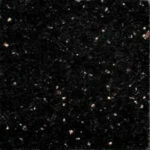 These features make granite a great choice for home owners seeking a rich glossy black finish in their kitchen countertops or bathroom vanities.